Crossover SUV. Comes with an 80,000 mile, seven-year warranty as standard. Fairly cheap. Practical. Not great to drive. Cheap materials. Ssangyong Tivoli and Dacia Duster compare favourably. Forget flat caps and tweed jackets. 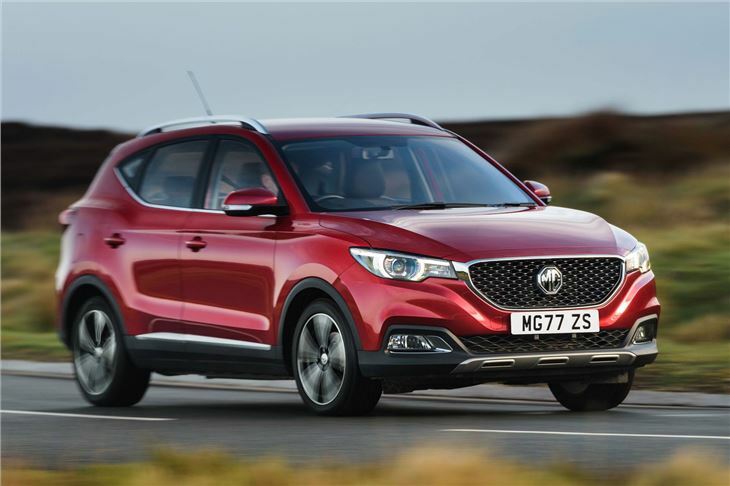 MG today is a budget brand best compared to the likes of Dacia and SsangYong, and the MG ZS is an entry-level crossover priced to undercut the Ford EcoSport and Nissan Juke. 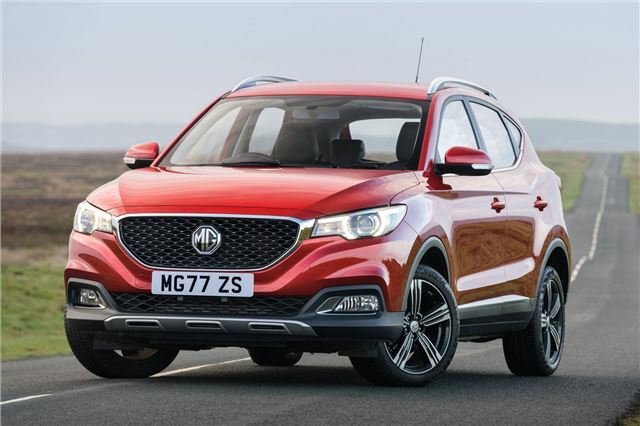 In some respects, the MG ZS is the first model from the Chinese-owned manufacturer that really deserves to be taken seriously. It's a small crossover-sized car (i.e. what everyone wants right now), and prices start at just £12,495. Chuck a seven-year warranty and some tempting finance packages into the mix and you'd be mad to overlook it. It doesn't particularly look like a budget crossover, either. There's more than a passing resemblance to cars like the Mazda CX-3. We wouldn't describe it as ugly. 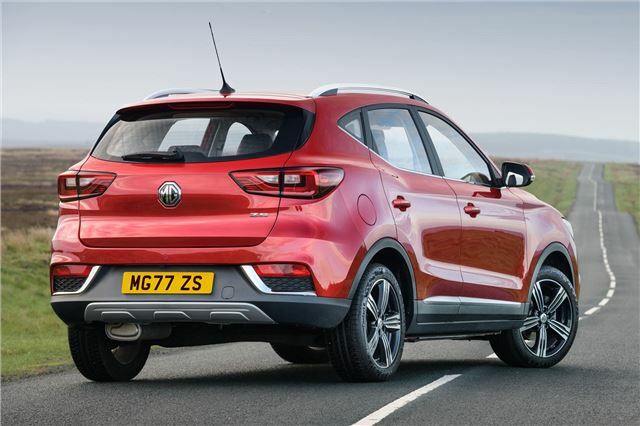 MG's clearly developed the ZS on a limited budget though and the interior is where a lot of it has been spent. It looks fine, although there's a strange mix of cheap and slightly not-so-cheap materials. 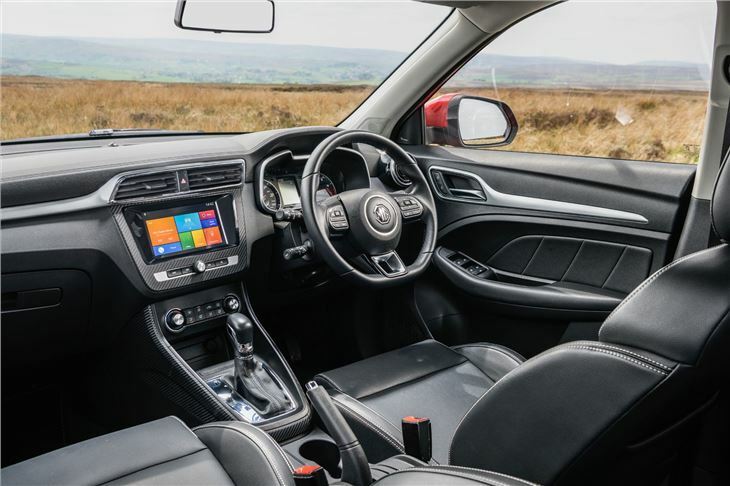 On mid-spec Excite and top-spec Exclusive models, there's an eight-inch touchscreen infotainment screen giving access to DAB radio and Apple CarPlay, as well as navigation on the Exclusive. Curiously, there's no Android Auto. What the ZS interior lacks in polish, it makes up for in practicality. There's a huge 448-litre boot, and the rear seats are easily dropped to provide even more room. Access is a bit tricky - there's a high lip, but it can carry much bulkier items than a Nissan Juke. Buyers get a choice of two engine and gearbox combinations: either the 1.5-litre petrol out of the MG 3 with a five-speed gearbox, or a new 1.0-litre turbocharged petrol with a six-speed dual-clutch automatic. We prefer the 1.0-litre while the auto is fine if not particularly sophisticated. 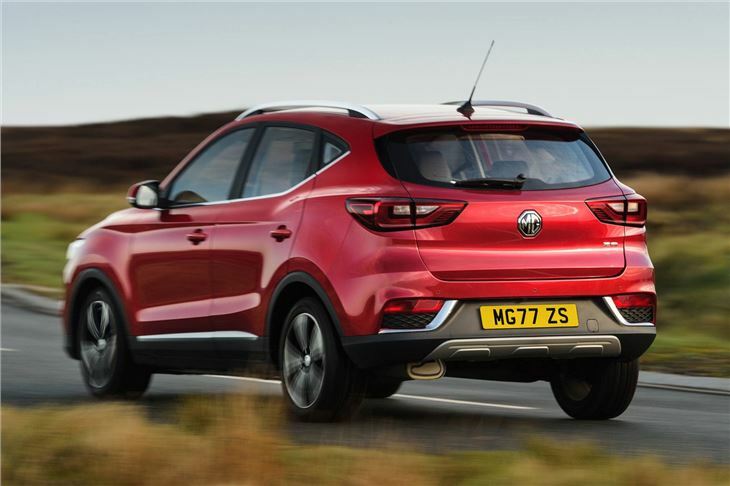 MG says its ZS has been tuned for UK roads, but it's clear that the budget's been spent elsewhere. The steering is peculiar, requiring lots of inputs just to keep the ZS in a straight line - tiring on longer journeys. And don't even bother trying to drive quickly along a twisty road. 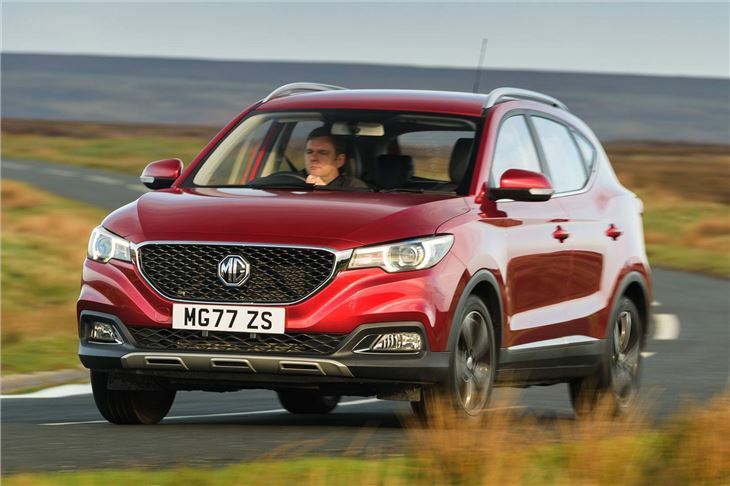 It's a shame the MG ZS falls so behind in terms of how it drives, because everything else is acceptable for the money. The interior feels dated but is least practical. 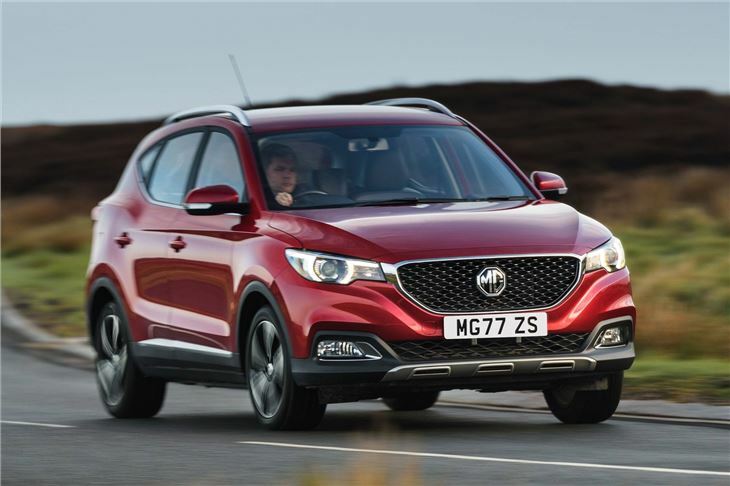 In truth, the better residual values of rivals means the MG ZS won't make sense for a lot of crossover buyers. Good value, better than expected.